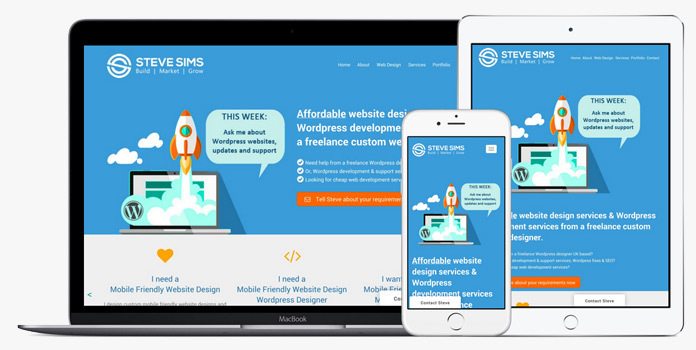 Mobile Friendly Website Designer - Get a Mobile Website! You need a mobile friendly website for your business, FACT. 50% of your visitors now browse the web on mobile devices. Google is now penalizing websites that aren’t “mobile-friendly” or a responsive design, and coupled with the increasing demand of smart devices in the market, there is a growing need for web developers and website designers like myself who offer custom mobile friendly website design services to follow responsive web design guidelines at all times. 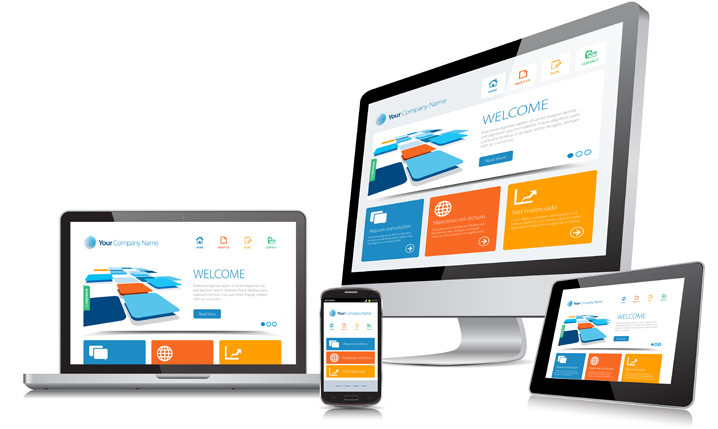 A mobile friendly site ensures that both the visitor and website users benefit from its responsive design features. From small startup business to larger corporate website designs, having a mobile friendly websites helps your Google rankings and gives your business a good reputation and usability in front of your customers. This, in turn, ensures your products and services on your web pages reach a wider audience and in combination website seo services it will help rank it higher in Google. Websites that are not using mobile friendly are significantly moved down Google’s search engine rankings when searched through mobile phones, and this is what motivates website designers like me and businesses like you to ensure their website is in the most responsive form possible. Need a quick quote for a new mobile friendly website? Contact me and get a mobile website now! From my Blog: Is my website mobile friendly and why I need a mobile friendly website designer? 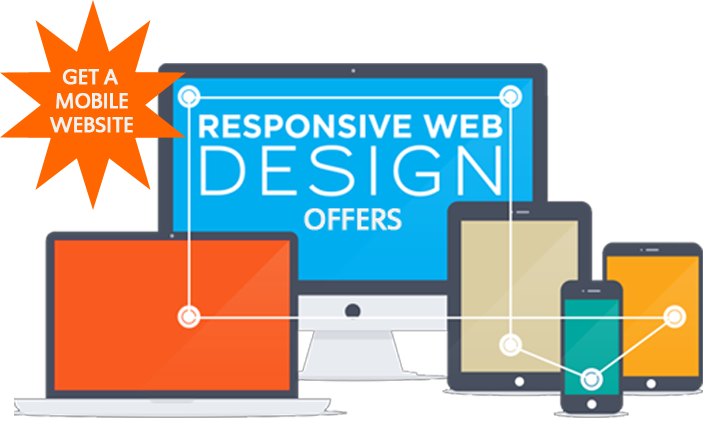 Responsive web design and mobile website design services can be applied to any website or cms framework such as Drupal, Joomla, WordPress and many more. 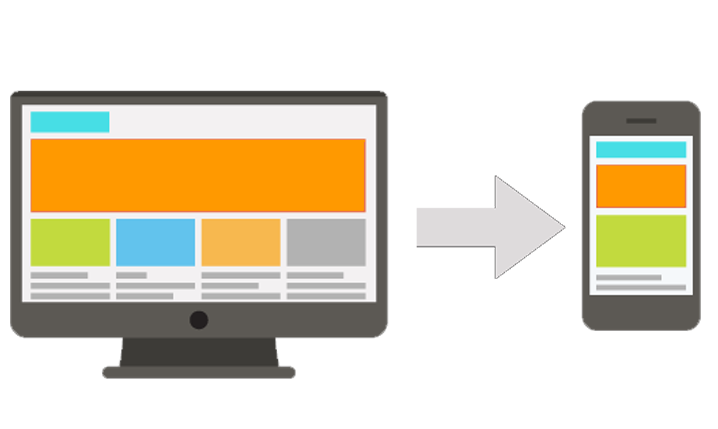 Responsive design approaches can be applled to e-commerce websites as well with product search, product detail pages, account logins, shopping carts, payment methods, checkouts etc. all being updated to be responsive to ensure the best mobile friendly user experience for your visitors. I am able to work on an existing website to update it with my mobile website development services and all you need to do is contact me for an initial consultation about your requirements. I'll help you get a mobile website by creating an updated design to offer your visitors a consistent experience of accessing your website through their desktop PC, tablets, smartphones and mobile devices. I can also update your existing website to make it mobile friendly and as standard all new websites I now design are created in this manner. There are several approaches to creating a mobile-friendly web presence for your website. Hopefully the explaination above about mobile websites has helped you understand it all a bit more. So If you are looking to hire a business website designer with a flexible, qualified and personal approach to cater to your mobile website design requirements for a reasonable cost, contact me now!